Energy Au Pair is pleased to announce the launch of language courses for au pairs for levels A1, A2 and B1. Small groups (6 - 12 students). Cozy setting. We focus on effective learning and customized teaching approaches. Teachers have experience in teaching Norwegian as a foreign language. Jorunn Grøholt is a general education teacher and special educator / audio teacher. She is a holder of special education diploma / cand. paed. spec at the University of Oslo. She has extensive experience as a contact teacher at primary school, special education teacher and also teacher of Norwegian as a foreign language. 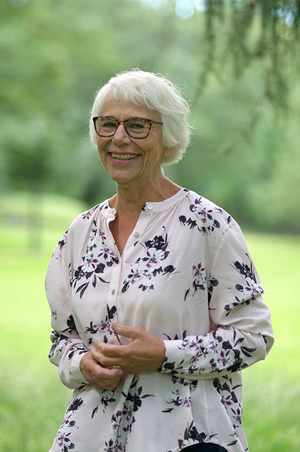 Jorunn was working as a Senior Advisor at Statped for the past 24 years. Her responsibilities included research and consulting in the field of complex learning difficulties. She is retired now, but involved in different activities and having many interests. Jorunn is fond of arts and culture so she never misses a cultural event in Oslo; she often visits Oslomarka, likes adventure trips and reading books. Spending time with her family and friends is also important for her. Anastasia Antonyk has 1 year experience in Norwegian Language Education for adults (A1-A2) and she also worked as a primary school teacher in Bergen. Anastasia has also a position as Office Manager in the The Norwegian-Ukrainian Chamber of Commerce. She has been an au pair in Norway before. Her hobbies are working out, cooking and walking her dog Max. 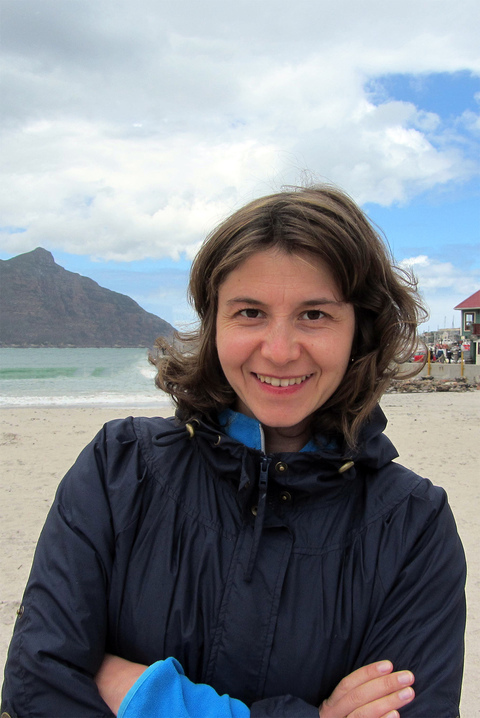 Lilia Popil Grube is a qualified translator and language teacher graduated from the University of Warsaw (Poland) holding a Master Degree in Applied Linguistics. In addition, she completed a 1 year course as a teacher of Norwegian as a second language at the University of Oslo. Lilia speaks 6 languages fluently. 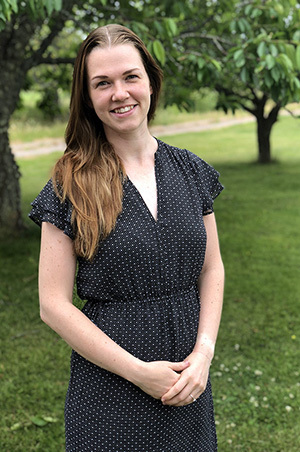 She is running her own translation bureau and has also a previous work experience as a bilingual teacher of minority language students at the Norwegian School in Oppegård municipality. Currently she is employed as a counselor / staff advisor at the multicultural department of the Oslo Catholic diocese. In her spare time, she enjoys experiencing Norwegian nature and reading interesting books. She is always happy to meet nice people. The course lasts 12, 10 or 6 weeks, once per week, 3 lessons per session. New courses will start after summer vacation. 2.975 kr for the host families who have invited the au pair through Energy Au Pair (3.500 kr for those who have not got an au pair through Energy Au Pair) - for 10 or 12 weeks course. 1.600 kr for the host families who have invited the au pair through Energy Au Pair (1.850 kr for those who have not got an au pair through Energy Au Pair) - for 6 weeks course. In addition, we ask the host family to pay for the book "På vei", textbook and "arbeidsbok", for levels A1 and A2 (approx. 850 kr.) or for the book "God i norsk 2", textbook and "arbeidsbok" for level B1 (approx. 880 kr).